When it comes to your wedding day, planning for the entertainment might be the last thing on your to-do list. After all, you have so much to organise within your wedding planning, from finding the perfect venue to writing your wedding vows. 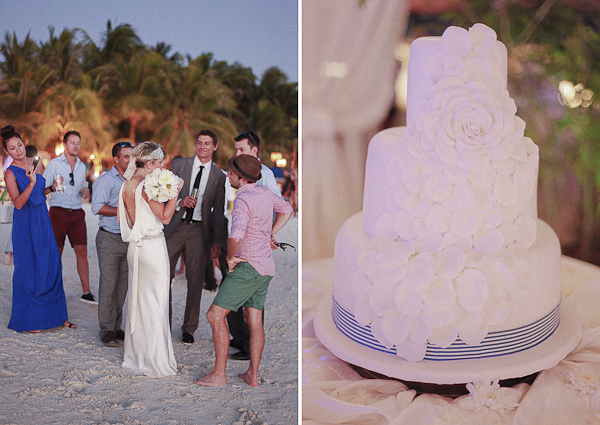 celebration can be the proverbial icing on the wedding cake if taken seriously. Here then, are our do's and don'ts for wedding entertainment planning. eclectic mix so you can cater for all tastes. The dance floor might be empty, otherwise! … trial run the entertainment. they are, and if you don't like what you see or hear, you can then make other arrangements ahead of time. entertainment, and you won't be as nervous as you would if you were reliant on Uncle Brian and his amateur rock band to 'entertain' your guests. We hope these suggestions were useful to you, but let us know what you think. Do you have any do's and don'ts based on your wedding experiences? If so, please share your wisdom with us.